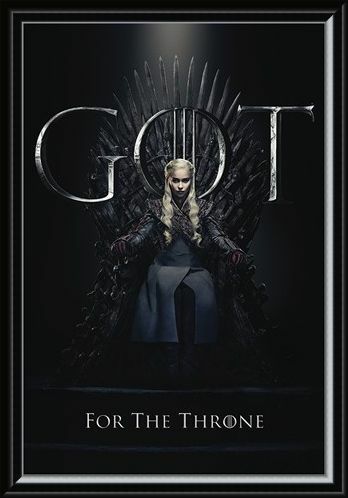 The silver haired queen of the great grass sea, the last true dragon and the future conqueror of the Seven Kingdoms, Daenerys will sacrifice almost anything to take her rightful place on the Iron Throne. 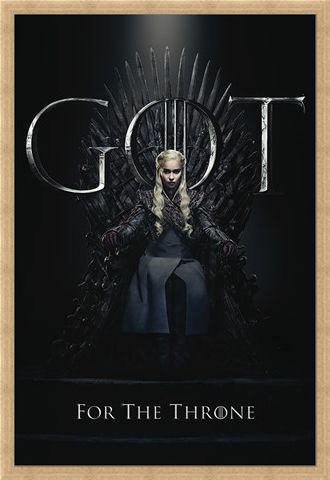 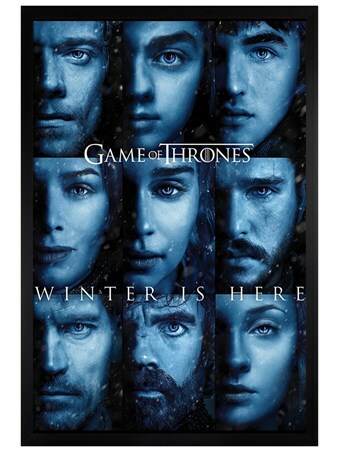 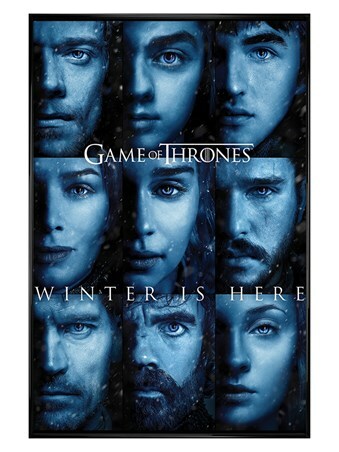 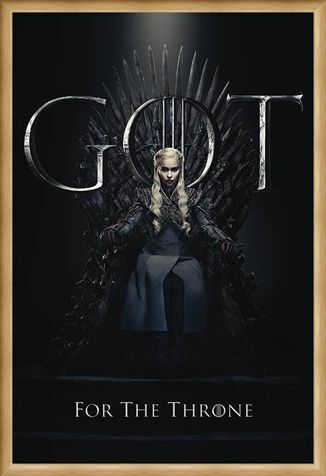 Step up to the challenge with this marvellous poster from the extraordinary Game of Thrones series and swear your fealty to the compassionate Khaleesi. 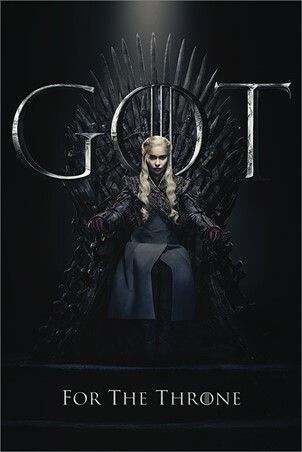 Pale and solemn, the young and determined Targaryen queen finally climbs the platform in the red keep to take up the seat of her forefathers but the question on every bodies lips is... can she hold the throne against her enemies? 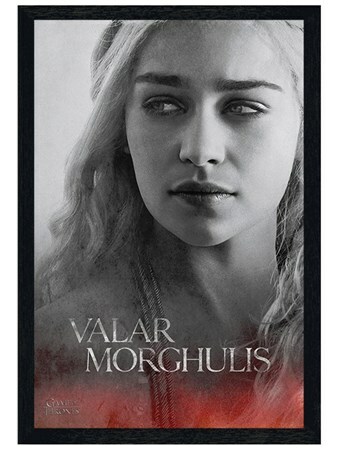 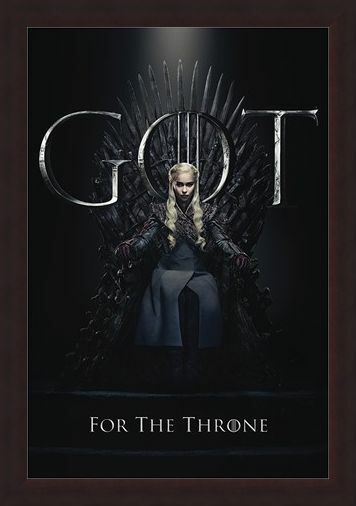 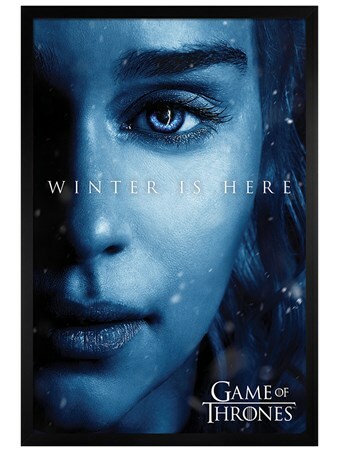 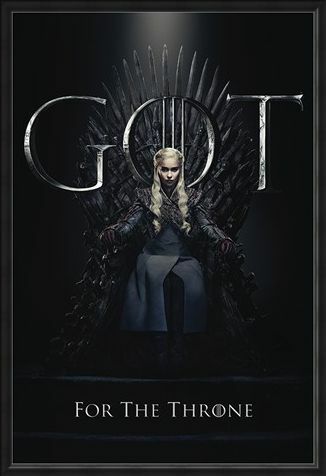 High quality, framed Daenerys For The Throne, Game Of Thrones poster with a bespoke frame by our custom framing service.